EDITOR’S NOTE: Do you have a Revival, Homecoming, a new pastor, a community outreach or a concert? The Baptist Message would love to share your church news with the rest of the state. It is very easy to do, just send in your information (who, what, where and when) to philip@baptistmessage.com or call 318.449.4345. 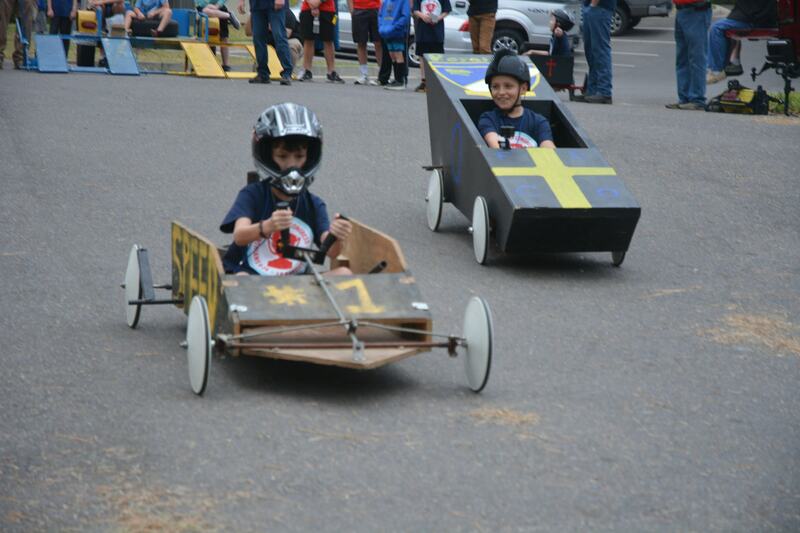 To get your event in the paper, please submit your information three weeks prior to the event. Richard, wife Vickie, Blue is the new Associational Missions Coordinator for Easter Louisiana Baptist Association. 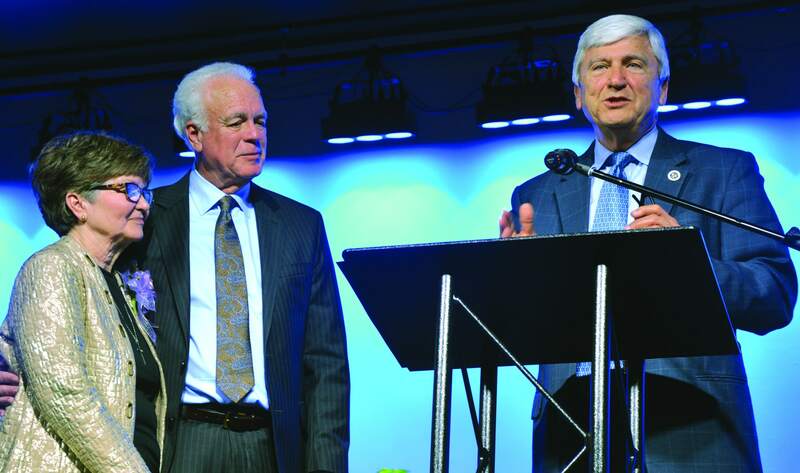 Blue resigned as the senior pastor of Walker Baptist Church, Walker to take the new position. 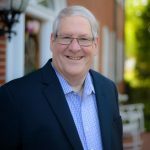 Daryl Stagg is the new Director of Missions for Big Creek Baptist Association and the CENLA Baptist Association. Joel Murrah ordained to the Gospel ministry by Christ Church, Lafayette. He is commissioned to pioneer a new celebrate recovery ministry at the church, which starts in October. Chad Ward is the new pastor at Victory Baptist Church, Walker. Cole Headrick is the student minister at Bayou Oaks Baptist Church, Monroe. James (wife Wanda) Lovell is the new pastor at Pine Grove Baptist Church, Castor. 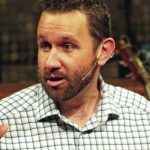 Jason Dubea resigns as pastor at Gateway Bible Church, Ball. 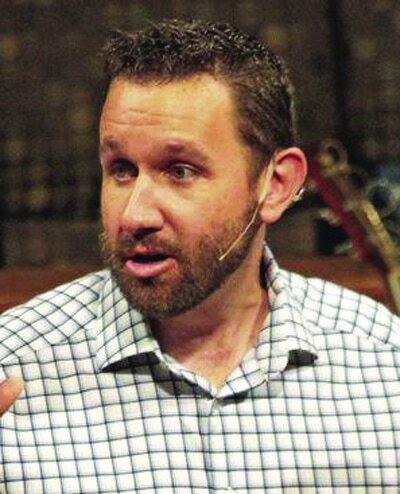 Destry McFearin has resigned as the music minister of Hebron Baptist Church, Denham Springs. Christopher Hardison is the interim pastor of Agape’ Baptist Church, Walker. Shaun Martin resigns as minister of music and senior adults at Kingsville Baptist Church, Ball. 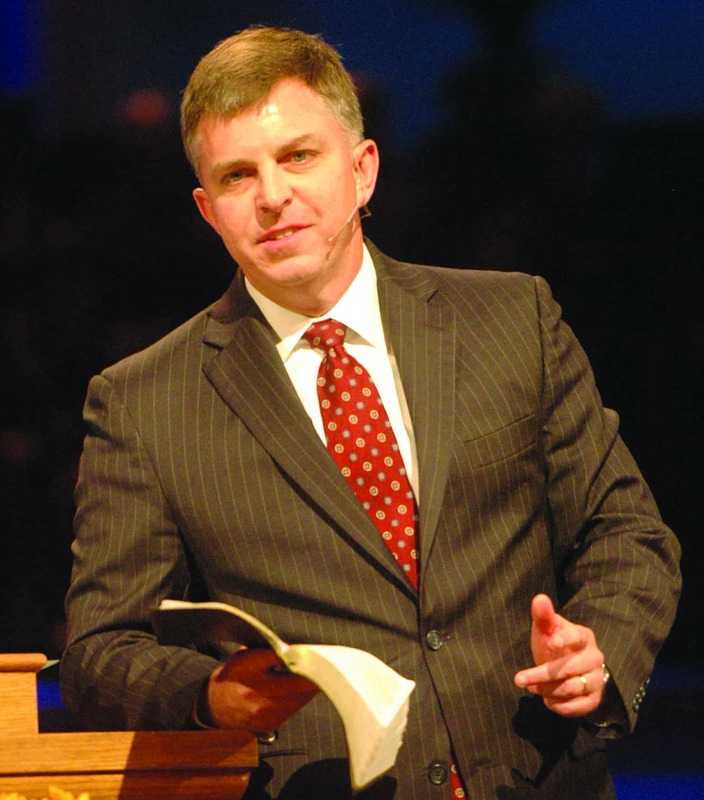 David Cloud resigns as pastor at Mansfield Road Baptist Church, Shreveport. Warren Jackson, who is currently the interim choir director at Summer Grove Baptist Church, Shreveport, has been approved by the executive board of the Northwest Louisiana Baptist Association as the new director at Camp Bethany effect January 1, 2019. First Baptist Church, Maringouin: 90th Homecoming celebrated on August 26. Dinner on the grounds followed the worship service. The church was organized in August 1928 with the help of First Baptist Church, Baton Rouge; Melville Baptist Church and Coliseum Baptist Church, New Orleans. Pastor: Jimmy Wommack. Fellowship Baptist Church, Trout: Homecoming, September 16, 9:30 a.m. Special Music: The Sanctuary Quartet. Pastor: Michael Devillier. Hebron Baptist Church, Bush: Homecoming, September 16, 10:30 a.m. Dinner on the grounds following worship. Speaker: Sam Greer. 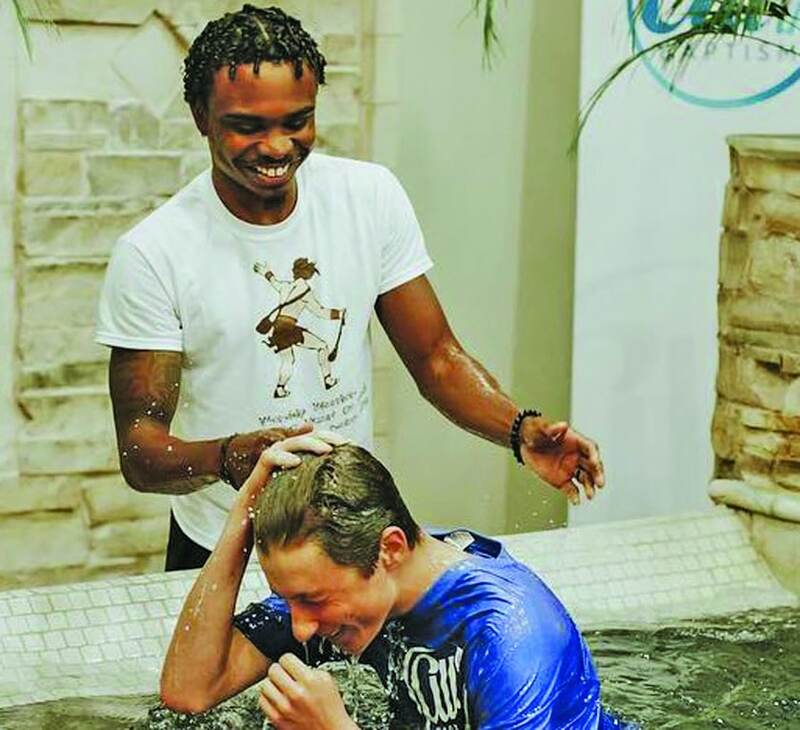 Pastor: Rickie Wilson. 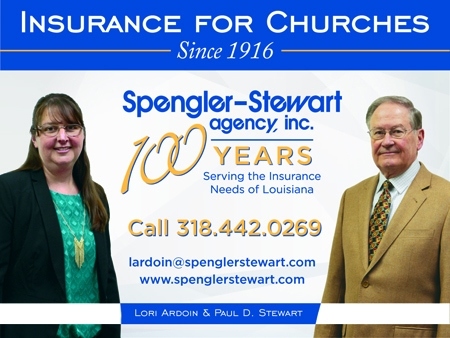 First Baptist Church, Broussard: 60th Anniversary, September 16, 9 a.m.- noon. Dinner on the grounds will follow the worship service. Join us for some great music, guest speakers, and fond memories as we celebrate 60 years of ministry and look ahead to many more. Pastor: Weldon B. Moak. First Baptist Church, Melville: 100th Homecoming, September 16, 10:30 a.m. Dinner on the grounds will follow the worship service. Speaker: Jacob Crawford. Special Music: Gold Rush Quartet. Pastor: Nathaniel Dutton. Oak Hill Baptist Church, Bastrop: 64th Homecoming, September 23, 10:30 a.m. Dinner on the grounds will follow the worship service. Speaker: Bill Robertson. Special Music: Kate Eppinette. Pastor: Andy Myrick. Two Rivers Baptist Association Harvest Revival, September 15 at Spring Creek Baptist Church in Kentwood and October 20 at Taylor Creek Baptist Church, Kentwood. 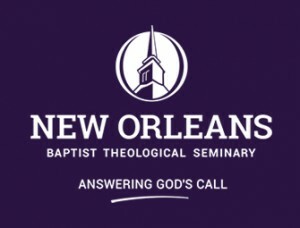 Evangelist: Preston Nix, professor at NOBTS. Worship: Victory Days. Both services begin at 6:30 p.m.
Ridgecrest Baptist Church, Vidalia: Revival, September 16-19. Evangelist: Bill Britt. Pastor: Dennis Baker. Community Baptist Church, Lafayette: Revival, September 16-19, 6 p.m. nightly. Evangelist: Lyndon Longoria. Special Music: Kerry Longoria. Pastor: Tom Lambert. Meridian Baptist Church, Marion: Revival, September 16-19, Sunday, 6 p.m.; Monday-Wednesday 7 p.m. Evangelist: Paul Carter. Music: Brad Mount and Tim Post. Pastor: Glyn Nale. Senior Adult Fall Progressive Revival, September 17-19, 10 a.m. Locations will be Ouachita Baptist Church, West Monroe, North Monroe Baptist Church, Monroe and Cedar Crest Baptist Church, West Monroe. Speaker: Waylon Bailey, pastor of First Baptist, Covington. Special Music: Greg and Kristen Oden and family. Fellowship lunch daily: $5. A love offering will be taken daily. This is sponsored by the Northeast Louisiana Baptist Association. Director of Missions: Jerry Price. First Baptist Church, Pleasant Hill: Revival, September 21-23, September 21-22, 6 p.m.; September 23, 11 a.m. Evangelist: Doug Compton. Worship Music: WeRCalled & Crowned in Grace. Pastor: Lynn Burkett. Calvary Baptist Church, Homer: Revival, September 21-23, Friday-Saturday, 7 p.m.; Sunday, 10:45 a.m. and 6 p.m. Evangelist: Joe Aulds. Special Music: Price Harris. Pastor: Steve Beard. Outreach Baptist Church, Columbia: Revival, September 23-26. Evangelist: Bill Britt. Pastor: CR Martin. Hopewell Baptist Church, Spearsville: Revival, September 23-26; Sunday, 6 p.m.; Monday-Wednesday, 7 p.m. Evangelist: Paul Carter. Pastor: David Martin. New Beginnings Baptist Church, Bush: Revival, September 23-26, Sunday, 11 a.m. and 6:30 p.m., Monday-Wednesday, 6:30 p.m. Evangelist: Richard Blue. Worship: Butch Reviere (Monday through Wednesday), For more information, call 225.505.9745. Pastor: Sanford Sherman. Bayou Vista Baptist Church, Morgan City: Fall Revival, September 23-26, mid-day services, noon and nightly services, 6:30 p.m. Evangelist: Lyndon Longoria. Pastor: Steven Kelly. 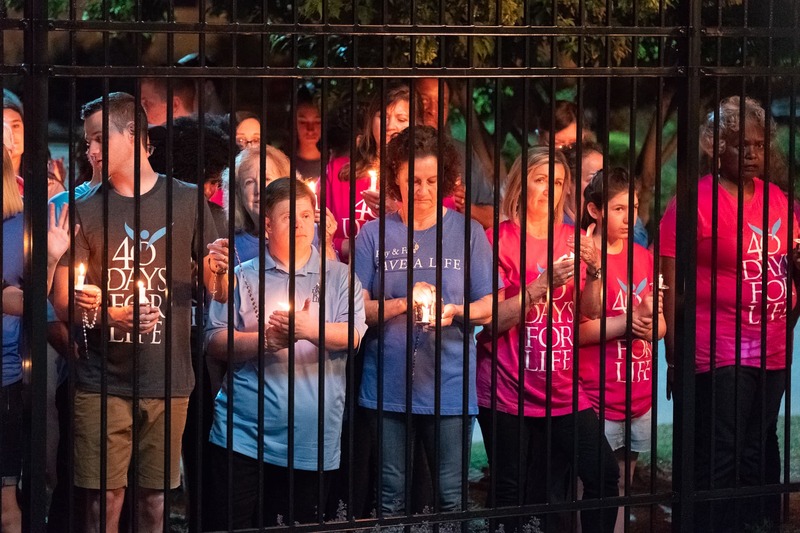 LaSalle Baptist Association, Jena: Tomorrow’s Hope LaSalle area-wide pre-crusade student rally, September 19-20, September 19, First Baptist Church, Jena, 6 p.m. and September 20, First Baptist Church, Tullos, 6:30 p.m.; Tomorrow’s Hope LaSalle Crusade, September 23-26, 7 p.m. nightly at the Jena High School gym. Evangelist: Rick Gage & Scott Camp. Worship: Noah Cleveland, Joy Fowler (guest vocalist) and Terrance Williams (guest vocalist) Director of Missions: Buddy Willis. First Baptist Church, Hackberry: Engage – Revival 2018, September 23-26. Sunday, 10 a.m. & 6:30 p.m. Monday-Wednesday, 6:30 p.m. nightly; Monday, 5:30 p.m., family night – free hot dogs and sno cones, 6:30 p.m. Masters4 Southern Gospel Quartet; Tuesday, 5:30 p.m., youth night – free pizza. Evangelist: Eddie Briery. Pastor: Monte Rowse. William Wallace Baptist Association, Franklinton: Senior Adult Revival – Mature Trees Produce Good Fruit, September 24-26, 9 a.m. Fellowship, 9:30, Choir Practice, Service, 10 a.m. followed by lunch. 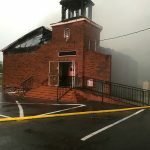 Monday, First Baptist Church, Zachary, Speaker: Marc Gregoire; Tuesday, Galilee Baptist Church, Zachary, Speaker: Basil Wicker; Wednesday, First Baptist Church, Slaughter, Speaker: Paul Ballard. Worship Leader: Benji Harlan. Director of Missions: Stan Statham. Baptist Association of Greater Baton Rouge: Senior Adult Revival – Staying Strong, September 24-26, 10:30 a.m. with lunch following; Monday, First Baptist Church, Gonzales; Tuesday, First Baptist Church, Baton Rouge, Wednesday, Greenwell Springs Baptist Church. Evangelist: Ken Schroeder. A love offering will be taken and there will a $5 donation for lunch. Director of Missions: Tommy Middleton. 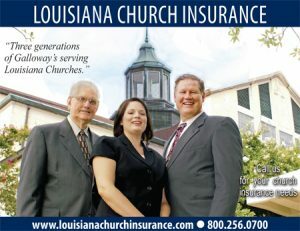 First Baptist Church, Sulphur: Louisiana Baptist Singing Women, September 13, 6:30 p.m. Pastor: Michael Linton. First Baptist Church, New Orleans: Global Fest – Tour of International Cuisine, September 14, 6 p.m. Cost: $25. For more details, please visit portministry.com. Trinity Baptist Church, Lake Charles: Mark Lowry What’s Not to Love? Tour, September 14, 7 p.m. Cost: $20 general admission, $30 gold reserved and $45 for VIP. Children 10 and under get in free. Go to https://www.itickets.com/events/402480 to purchase tickets. Pastor: Steve James. First Baptist Church, Oakdale: Masters4 Southern Gospel Quartet in concert, September 14, 6:30 p.m. Pastor: Dennis LaFleur. First Baptist Church, Moss Bluff: Comedy of Love Marriage Conference, September 14-15, Speakers: Michael and Amy Smalley. Cost: $50 per couple (includes RSVP childcare) Pastor: Steve Bennett. First Baptist Church, Mandeville: Beth Moore Living Proof Simulcast, September 15, 9 a.m. – 4:15 p.m. Speaker: Beth Moore. Worship: Travis Cottrell. Cost: $25 until September 1 and $35 from September 1-15. Lunch will be provided. Pastor: Jake Roudkovski. Woodland Park Baptist Church, Hammond: Beth Moore Simulcast, September 15, 9 a.m.-4 p.m. Cost: $15 for early bird registrants. Contact the church office at 985.345.4013. Pastor: Mark Tolbert. First Baptist Church, Franklinton: Beth Moore Simulcast, September 15, 9:15 a.m.-4:15 p.m. For more information, contact Leslie Westmoreland at 985.515.2210 or FBC Franklinton at 985.839.3427. First Baptist Church, Covington: Mark Lowry What’s Not to Love? Tour, September 16, 6:30 p.m. Cost: $15 in advance and $20 at the door. Doors open at 5:30 p.m. Go to http://fbccov.org/allevents/mark-lowry/to purchase tickets. Pastor: Waylon Bailey. Antioch Baptist Church, Florien: Payback: When Revenge Turns to Ruin, September 16, 19, 23, 26, 30, Oct. 3 and Oct. 7. This live performance deals with bullying. Bullying is a huge issue that affects the lives of thousands of students. In this story, a young man experiencing a difficult home life and the hurt of being bullied turns to revenge. He lashes out in the same way we have seen so many others by causing ruin in his life and the lives of many innocent people. See how the decisions made in this life affect what a person experiences for eternity. Walk-ins are welcome but reservations are recommended. For reservations call 318.332.1375. Cost: Donations are welcome or $2 per person. 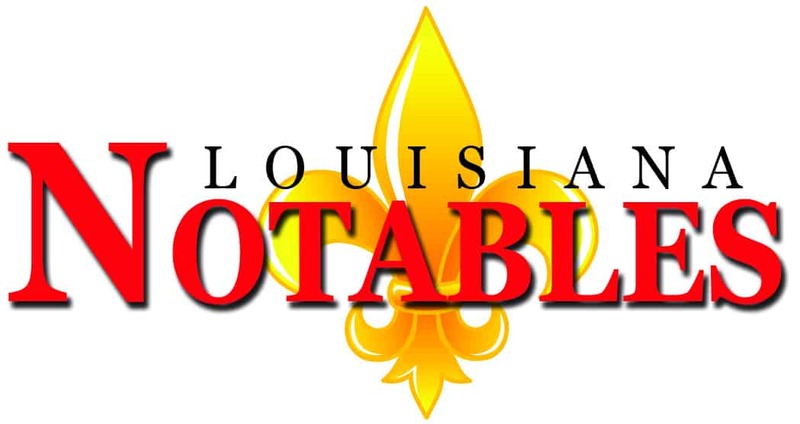 Times of performances are 6, 6:20, 6:40, 7, 7:20, 7:40 and 8 p.m.
Bayou Vista Baptist Church, Morgan City: Louisiana Baptist Singing Ministers in concert, September 20, 6:30 p.m. Pastor: Steven Kelly. Pleasant Hill Baptist Church: WeRCalled in concert, September 21-22, Friday, 7 p.m. Pastor: Lynn Burkett. 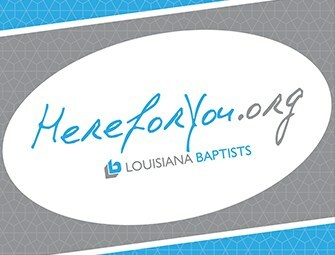 First Baptist Church, Lafayette: Refresh 2018, September 22, 9 a.m.-3 p.m. Speaker: Debbie Stuart, author of “Twenty Minutes a Day for the Rest of Your Life.” Special Music: Tyler and Aimee Hennessee, Shreveport. Tickets for Refresh 2018 are $25 (including lunch and childcare) and are available online now or at the church. Pastor: Steve Horn. Camp Living Waters, Kids Fishing Rodeo, September 22, 7-8 a.m. registration, 8-10 fishing, 10:30 a.m.-12:30 p.m. water slide and lunch. Cost: $15 per person of $40 per family. The rodeo is open to children ages 4-12 (parents must be present). Please RSVP at 985.345.1831. Rocky Springs Baptist Church, Lisbon: Peterson-Brown Music Celebration Concert, September 23, 11 a.m. Pastor: Larry Sellers. Faith Baptist Church, Livonia: Masters4 Southern Gospel Quartet in concert, September 23, 10 a.m. Pastor: Freddie Rodrigue. Ridge Avenue Baptist Church, West Monroe: Safe Planning for Senior Adults: Don’t Lose Everything Paying for Nursing Home Care Even at the Last Minute, September 25, 8:30 a.m.- noon. Speaker: Blake Rainey. Lunch will be provided. Make reservations by calling 318.396.1116. This event is free. Pastor: Jim Wolfe. First Baptist Church, Coushatta: WeRCalled in concert, September 26, 6:30 p.m. Pastor: Nathan Davis. 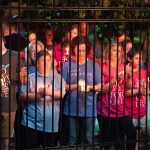 Danny Keith Taylor, 53, associate pastor at HIS Church in Pineville, passed away August 30, 2018 following a tough battle with chronic illnesses. 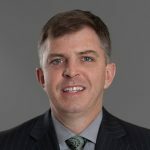 Born June 8, 1965, he was a graduate of Buckeye High School, the University of Louisiana at Monroe and New Orleans Baptist Theological Seminary, where he earned a Masters of Divinity. 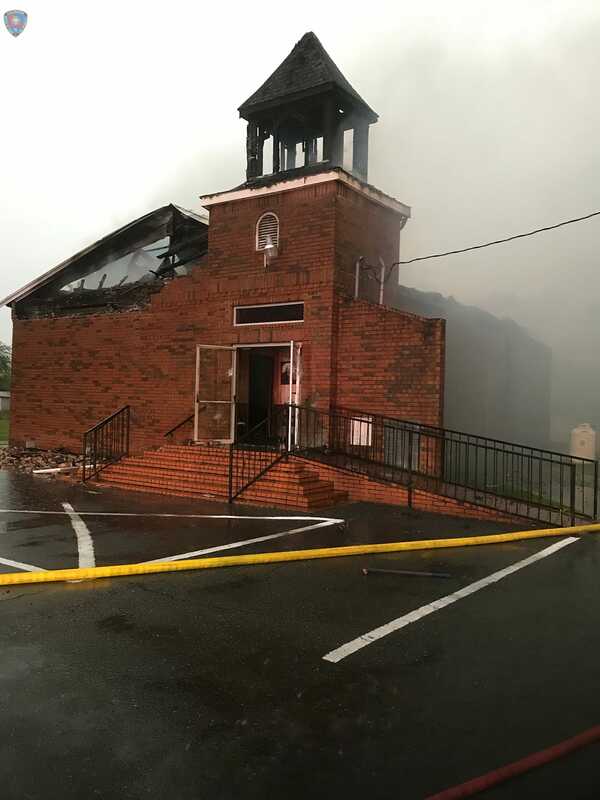 Taylor served as pastor in numerous churches as well as associate pastor in others in Louisiana. He mentored many aspiring young pastors during his years of ministry. His career path and enthusiasm for working with young people of all ages led him to teach and coach football and baseball at Buckeye High, Tioga Jr. High, Pineville Jr. High, Burleson High in Burleson, TX and Crowley High in Crowley, TX. He is predeceased by his father, Everett “Eddie” Taylor. Those left to cherish his memory are his mother, Loudie Taylor of Deville; wife, Darlene Poston Taylor of Pineville; daughters Robyn Taylor Grossman (Paul) Arlington, TX, Melissa Taylor, Natchitoches, LA, Roni Robertson, Ft. Worth, TX; son, Drew Robertson, Dallas, TX; honorary daughter, Leah Siewinski Ft. Worth, TX; brother, Mark Taylor (Connie); sister, Karen Creamer; nieces, Jessica Sinclair, Shelli McKay, and Megann Creamer; three great nephews and one great niece.